Android TV's streaming options just got a little bit broader. 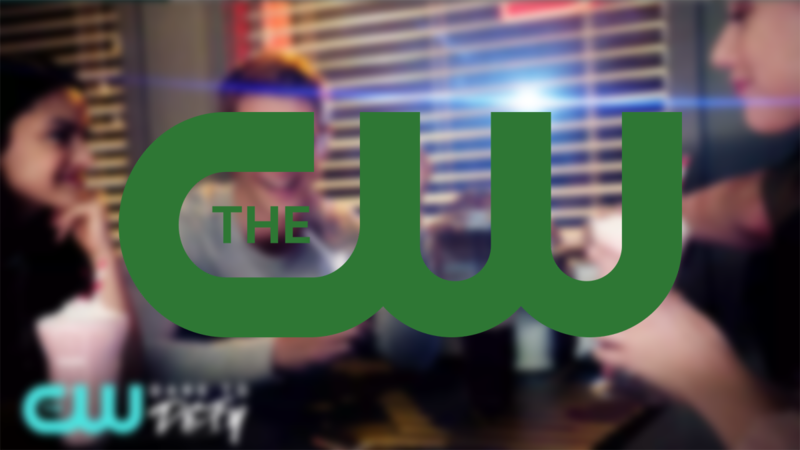 The CW and CW Seed streaming apps are now available on the platform, offering up free access to shows like Riverdale, Supergirl, Whose Line Is At Anyway? and Pushing Daisies - as long as you don't mind commercial breaks.